As 2014 draws to a close, I’m reminded of all of the amazing things that have happened in the LibreOffice project over the last 12 months. We’ve talked to hundreds of users and supporters at FOSDEM, SCALE, OSCON, FOSSETCON, and other conferences around the world, we’ve hosted Hackfests, LibreFests, and other community events, and we’ve worked on the nitty-gritty of the project, triaging over 8700 bugs and making more than 25000 commits. LibreOffice wouldn’t be possible without the contributions of people working in many different countries and in many different roles. Since I’ve joined The Document Foundation as a QA Engineer this past summer, I’ve had an opportunity to work with new developers, users, technical support staff, teachers, administrators, and volunteers. Each day brings new puzzles and new opportunities to learn, as well as new volunteers and curious users who decide to stick around and help the community after we’ve worked to answer their questions or reproduce and fix their bugs. The QA Team has been especially busy in the last few months, bibisecting regressions and chopping our UNCONFIRMED bug count in half, dropping under 400 in the last week. We’re getting ready to migrate to our own instance of Bugzilla at the end of January, which will give us increased flexibility and easier customization of our bug tracker. In honor of Bugzilla, the stegosaurus at the top of the page is doing his best impression of the Mozilla Dinosaur. I’ll make a separate post with all kinds of details about the migration very soon Read all about the Bugzilla Migration right here! 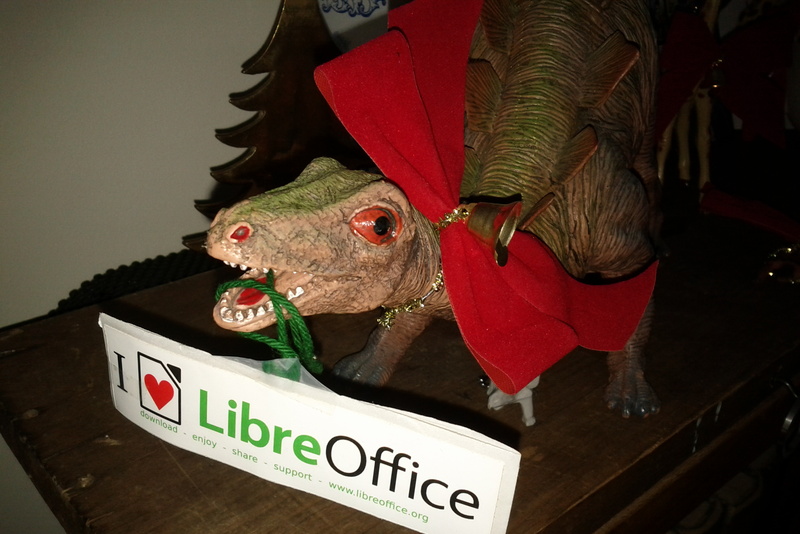 Thanks for the amazing 2014, LibreOffice! I’m excited to see what we can accomplish together in the coming 365 days! 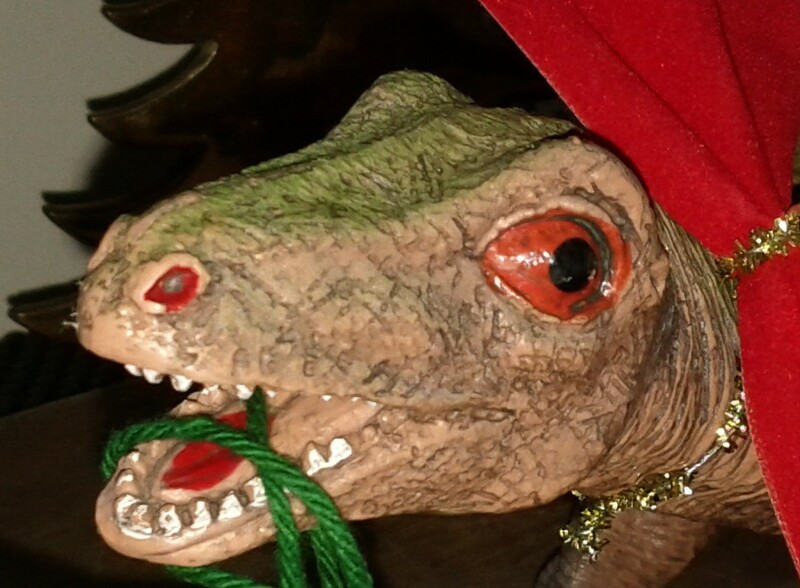 Posted on 2014-12-31 by colonelqubit. This entry was posted in Free Software, LibreOffice and tagged LibreOffice, The Document Foundation. Bookmark the permalink. ← Join LibreOffice in Seattle for a Bug Triaging Bee & Hackfest!